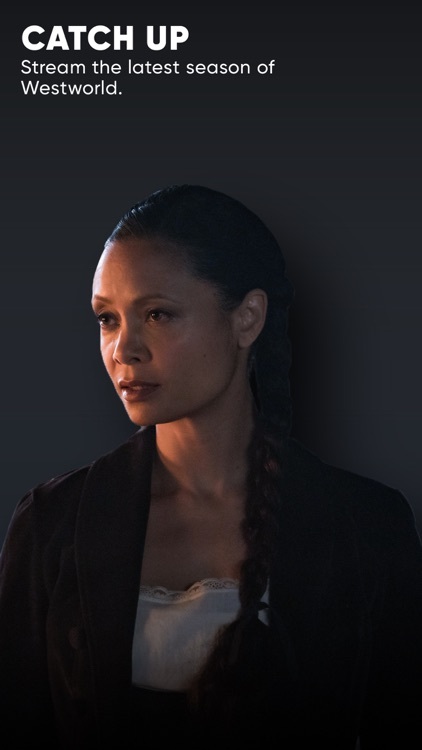 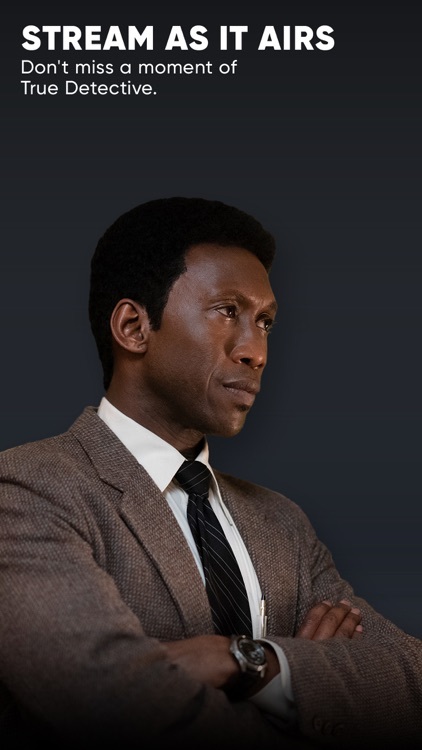 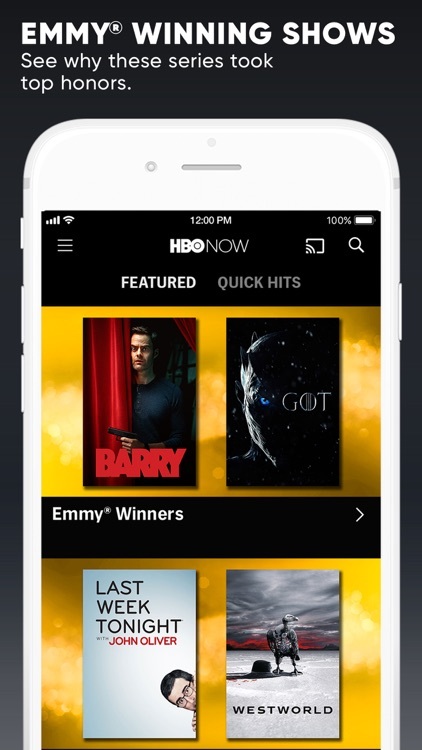 Watch all of what HBO has to offer anytime, anywhere with HBO NOW. 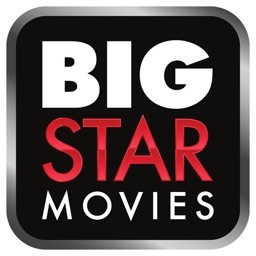 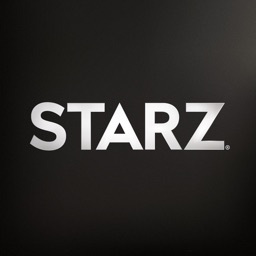 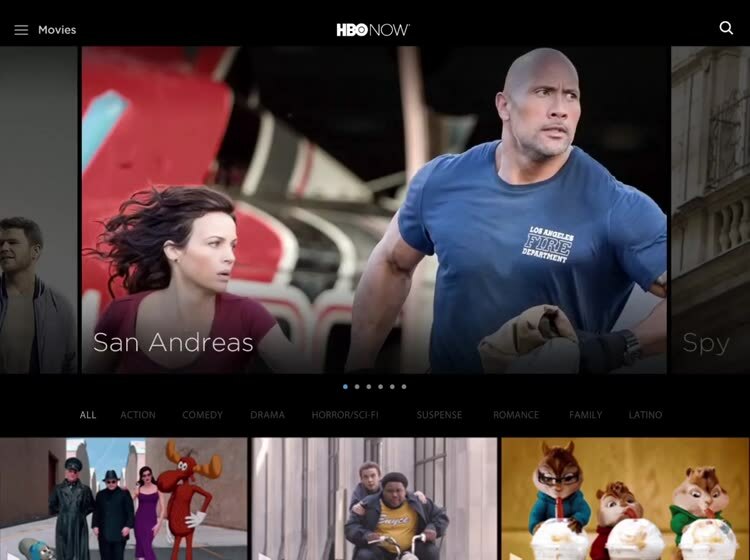 New U.S. customers will receive a 30-day free trial after signing up today. 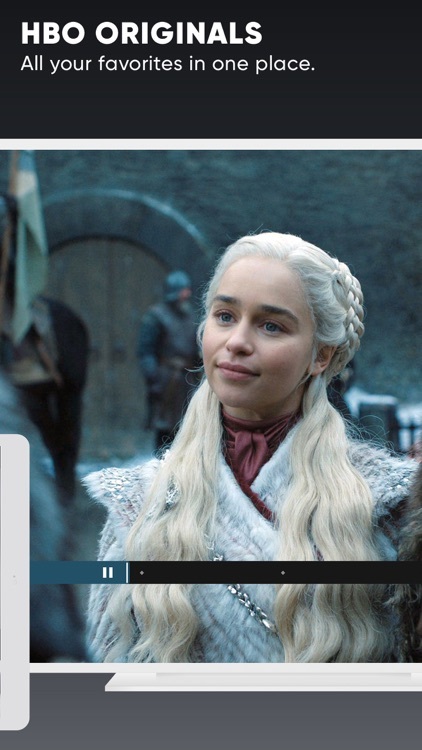 After that, you can continue the service for $14.99 per month. 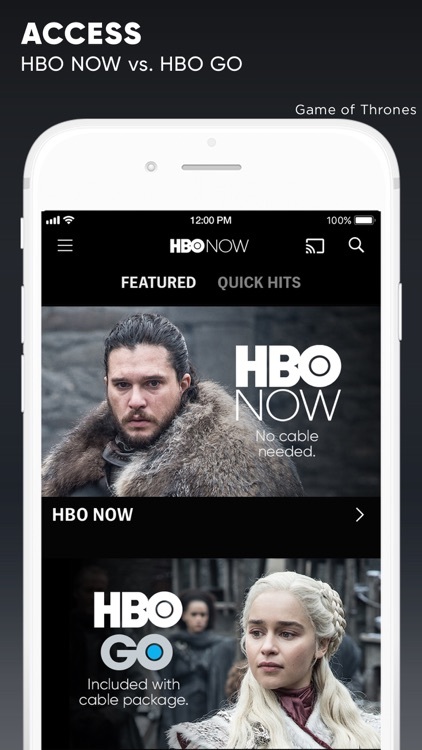 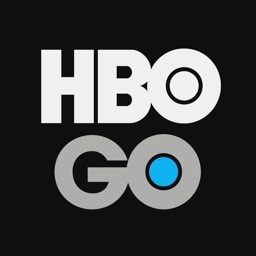 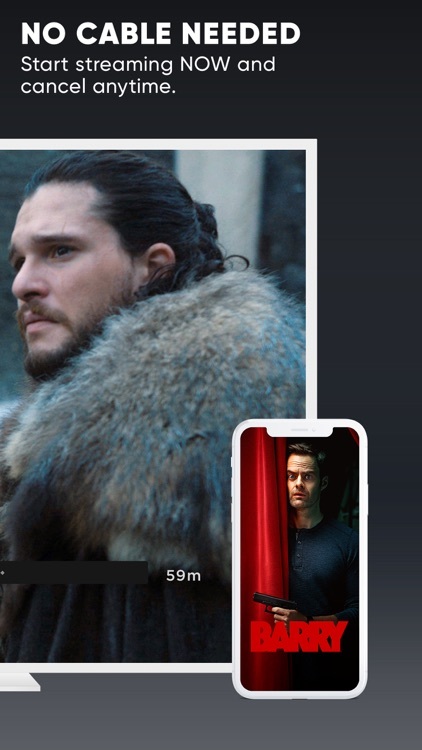 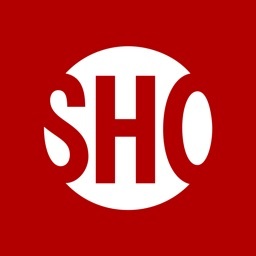 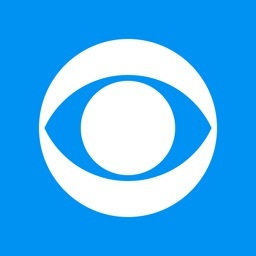 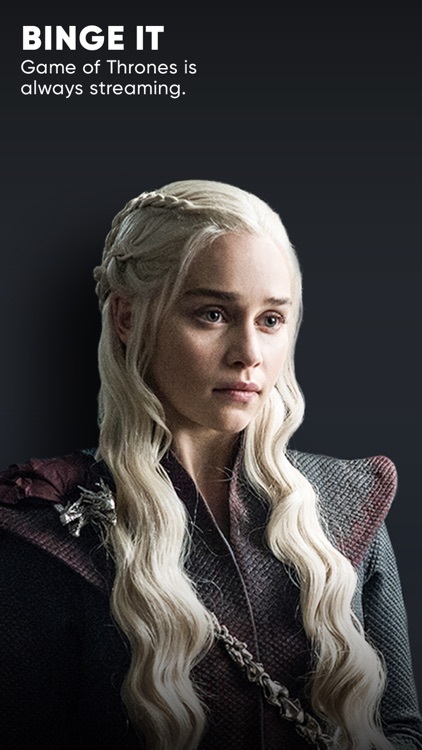 HBO shows, current and otherwise, are well represented in this official app for cord-cutters. 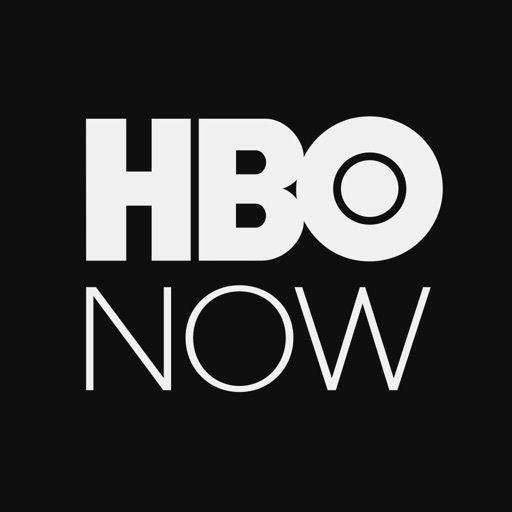 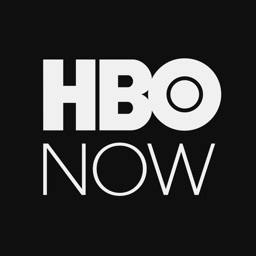 If you’re other streaming services simply aren’t cutting it, now’s the time for HBO NOW. 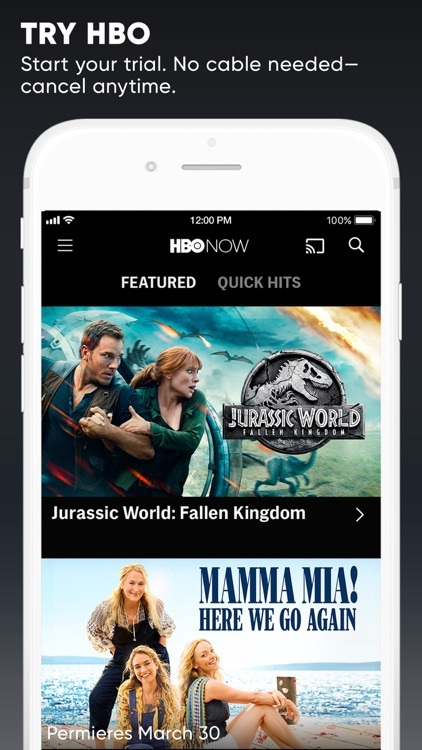 The free 30-day trial for U.S. customers allows you to get a taste of everything the service has to offer without risk. 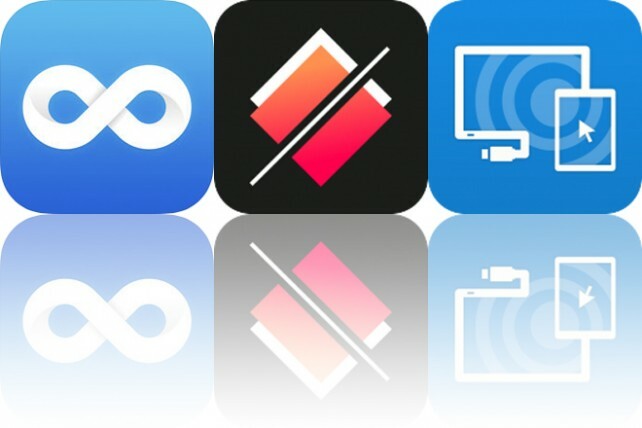 Today’s AppsGoneFree list includes a habit tracker, a puzzle game, and a productivity app. 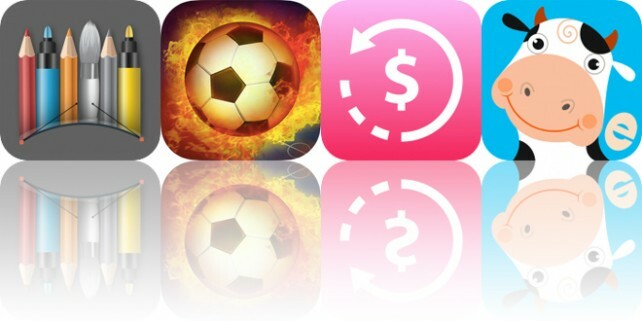 Today’s AppsGoneFree list includes an annotation tool, a soccer game, and a finance app.